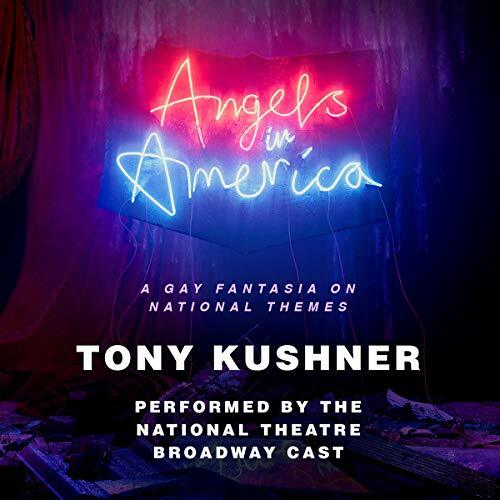 Showing results by narrator "Nathan Stewart-Jarrett"
Presenting an original audiobook performance of the Pulitzer Prize-winning play, starring the cast of the National Theatre's 2018 Broadway revival. 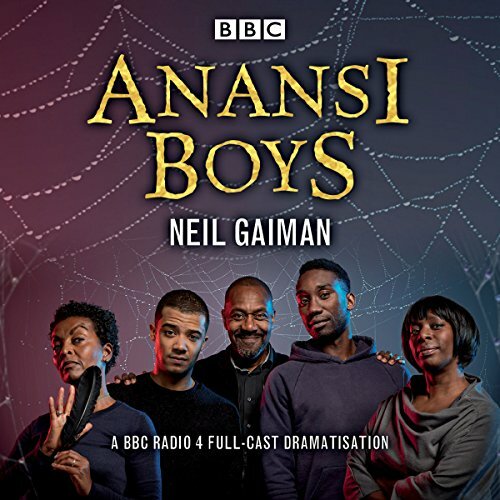 A new BBC Radio 4 full-cast dramatization of Neil Gaiman's best-selling 2006 novel about Fat Charlie Nancy and his spider God father and brother taking over his life, and generally doing a better job of it than him. But will Charlie be able to get his life back without entering a whole new world of pain? Charlie Nancy first appeared in Neil Gaiman's American Gods, now a hit TV series.